Like the idea of working with all things electrical and electronic, or a career in the renewable energy sector? 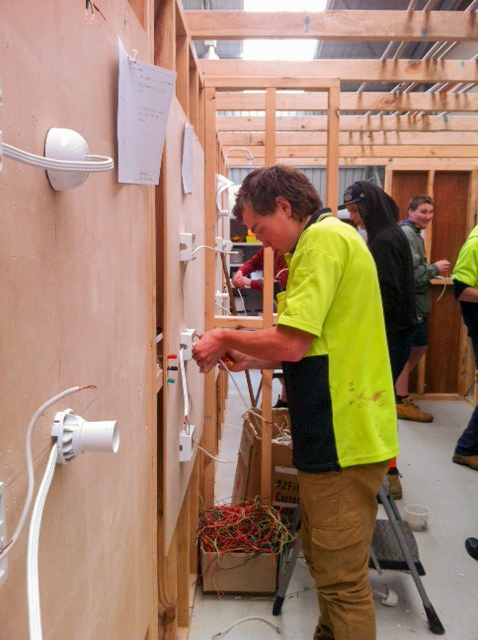 Do you want to be an Electrical or Electronics Engineer, Electrical Fitter or Electrician? Start working toward your trade career today. At Ranges TEC you can complete a certificate II trade course together with the Victorian Certificate of Applied Learning (VCAL). 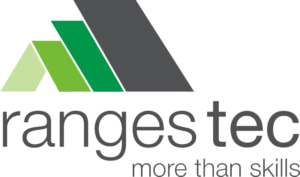 Ranges TEC is a school for students in Years 10, 11 and 12 with purpose built trade training facilities. 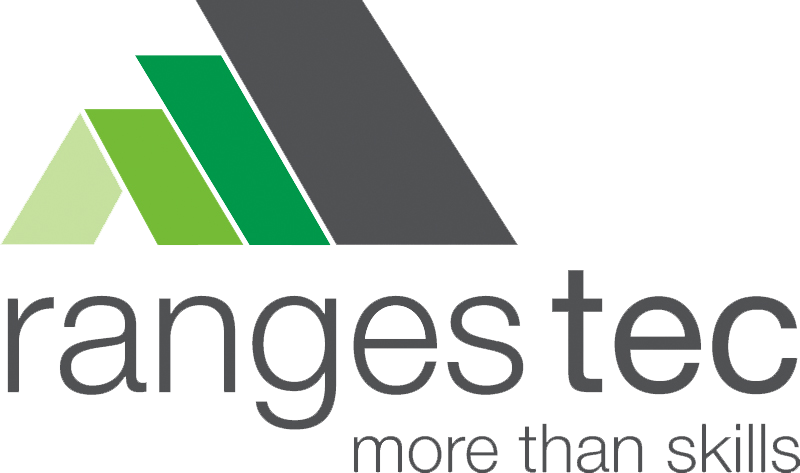 Ranges TEC offers a unique learning experience in a supportive Christian environment. This course provides the opportunity for those wishing to gain employment in the electrotechnology industry with the required prerequisite knowledge and skills to gain access to a wide range of apprenticeships offered within this industry. In particular, the course provides training in basic electrical theory, electrical workshop practices, wiring and basic installation skills, the use of hand and power tools and an overview of the electrotechnology industry and the range of occupations within it.